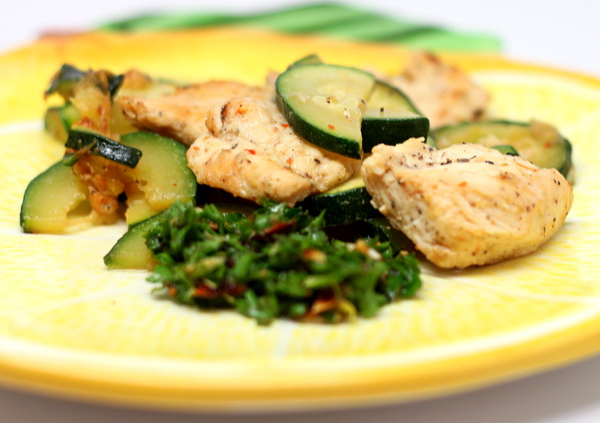 So simple yet so good – this is a great meal to serve when zucchini are in season. Remember to use a grill basket for regular kabob recipes – it takes out so much of the work and you’ll find the food cooks more evenly. Heat grill. Mix parsley, almonds, chives, lemon zest, lemon, oil, garlic and some salt and pepper. This will be a salsa to serve with the dish. Spray a grill basket with high heat Pam and grill chicken and zucchini 8 minutes or until done. Sprinkle with salt and pepper and red pepper flakes half way through the cooking process. Serve with the prepared salsa. This is a quick and easy, yet sophisticated and super healthy fish dinner. Any flaky white fish will do. 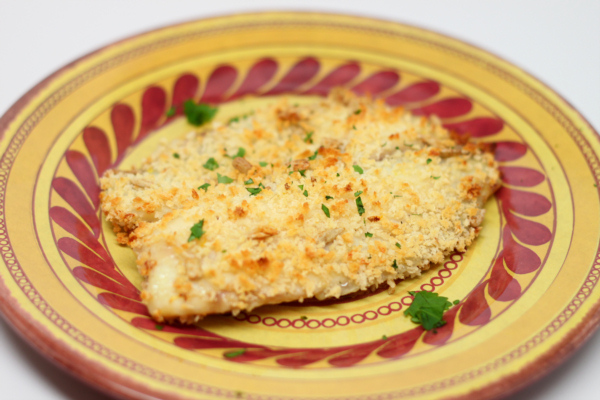 The light breading and sunflower seeds make a great crispy coating. Preheat oven to 475 degrees. Place a baking sheet in the oven to preheat it. Mix egg, half the lemon zest, salt and pepper in a bowl. Mix breadcrumbs, sunflowers and the other half of the lemon zest in another both. Dip fish in egg mix then dredge in breadcrumbs. Spray pan with Pam and add fish. Bake 10 minutes or until done. 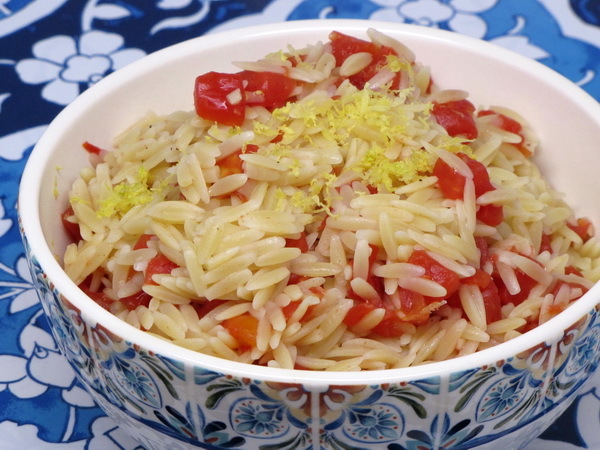 Cook orzo 9-11 minutes in boiling water. Drain and combine with the rest of the ingredients. 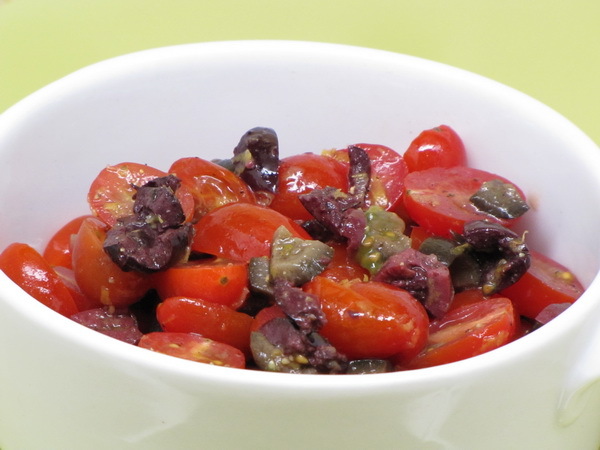 The saltiness of the kalamata olives makes this salad very tasty ! Mix all the ingredients and let sit ½ hour for the flavors to mingle. It’s a salad in a pita ! And a mighty good one at that ! Mix oil, vinegar, zest, oregano, garlic and cayenne. Add in all the rest of the ingredients and mix well then spoon mix into pita breads. 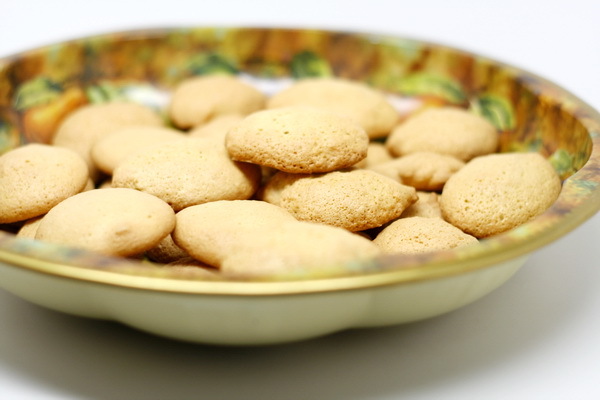 These are a delightfully plain cookie – sometimes all I want is just the flavor of a simple vanilla baked good without any pomp and circumstance. This is it ! And at only 21 calories a cookie, I can have 5 without any guilt. Dip them in coffee, serve with some yogurt of some fat free, sugar free pudding – or just indulge in their simple elegance. Preheat oven to 375 degrees and line cookie sheets with parchment paper. Beat egg whites until foamy. Mix baking powder, salt, and sugar and slowly add to egg whites and beat until stiff peaks form. Mix yolks, vanilla and zest and beat with a fork the fold into egg white mix. Sift flour over egg mix and fold until smooth. Use about 2 t of batter to make each cookie and place 2 inches apart on the cookie sheet and bake 15 minutes. Cool on sheets a few minutes and then move to racks. Cookies will crisp as they cool. Sprinkle with powdered sugar once completely cool. 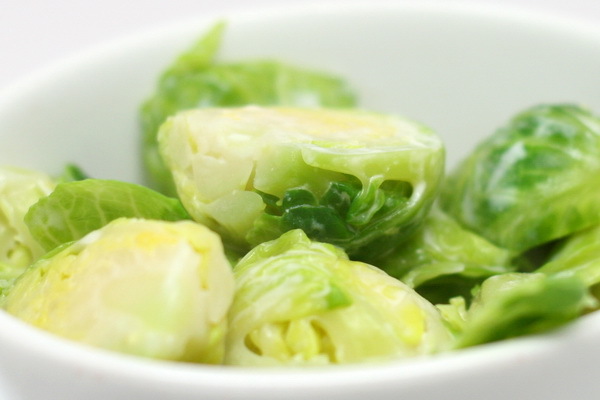 The lemony sauce on the sprouts add a nice surprise tanginess to the dish. Boil sprouts 8-10 minutes. Mix the rest of the ingredients and mix with drained sprouts. 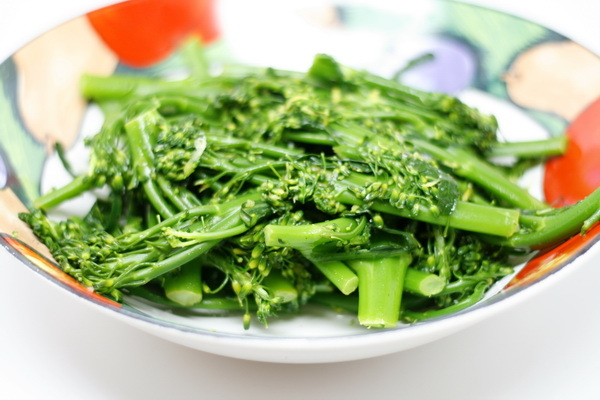 Broccolini is a cross between broccoli and kale. The stalks are more tender than regular broccoli and the flavor is so bright and fresh. Boil water and add 1 t salt. Boil broccolini and then remove from hot water. Mix butter, zest and juice in the same pan once the water is removed. Add broccolini and mix well. Sprinkle with salt and pepper and Molly McButter, then stir and serve. 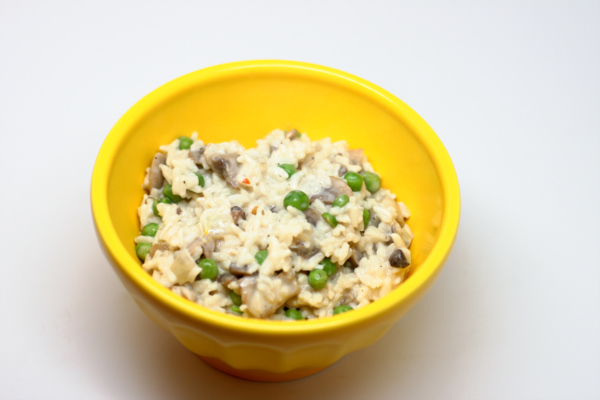 I love orzo and it is great in cold pasta salads. The goat cheese really melts in from all the lemon and it gives the whole dish a great flavor. Very satisfying !! Cook pasta according to package directions, then drain and rinse in cold water to stop the cooking process and cool it down. 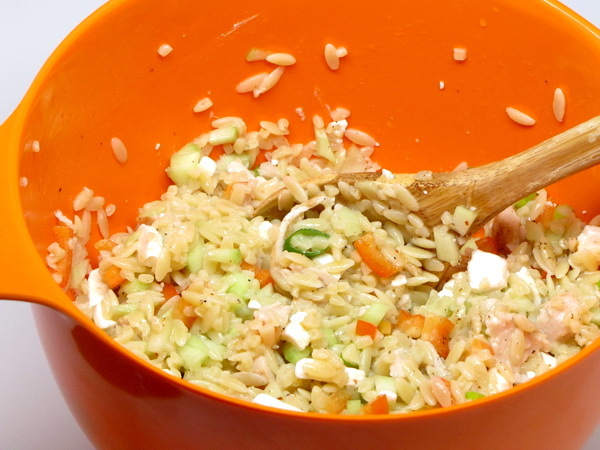 Mix lemon zest, juice, oil, salt, garlic and pepper and mix with the orzo. Add chicken, cucumber, peppers, and onions. Garnish with goat cheese and serve.